When Tomas Tatar slips on his Team Slovakia jersey at the Winter Olympics, he has no shortage of inspiration, especially from a late countryman who served as an ideal role model. 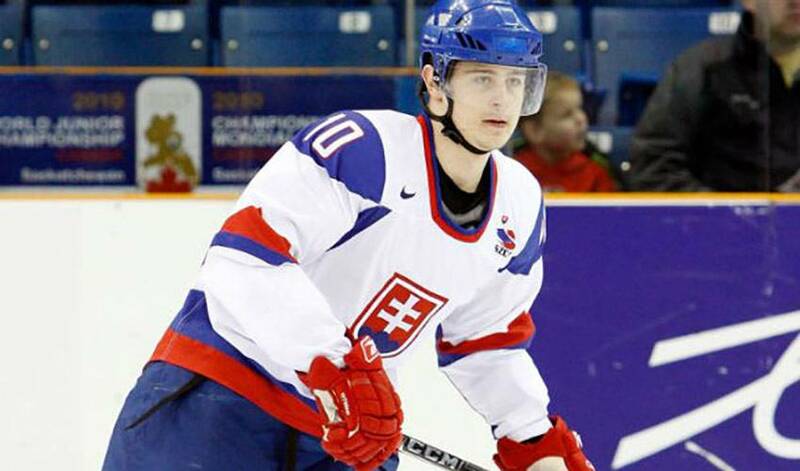 Years before he skated in his first NHL game, the young kid with big-league aspirations had the good fortune of knowing Pavol Demitra, a revered Slovakian hockey star who had already carved out a successful career at the sport’s premier level. Despite the difference in age and experience, Tatar found a mentor in Demitra, a big-time player without a big-time ego. So, the day the roster was announced for Slovakia’s men’s hockey entry at the 2014 Winter Olympics in Sochi, Russia, Tatar recalled the man who was one of 44 people, including several former NHL players, who died in the Lokomotiv Yaroslavl air disaster, on September 7, 2011. There wasn’t one particular meeting between the two that stands out for Tatar. Rather, it was Demitra’s constant words of encouragement whenever they spoke that he thinks of. Tatar, in his first full NHL season, has impressed with his smooth skating and soft hands. Now, he’s contributing to a Slovakian squad that features several familiar NHL names, including Marian Hossa, Zdeno Chara, Marian Gaborik and Michael Handzus. In 2010, that’s precisely what the Slovaks did, finishing fourth, led by the tournament’s leading scorer, Pavol Demitra. Tatar, whose father, Jan, died in January, would love nothing more than to honour both men with a strong showing in Sochi. But Tomas Tatar has never forgotten the man who helped him realize his hockey dream.